Media Investment has been the market leader of the Romanian media industry since 2010, position enhanced by the new programmatic tools acquired. Media Investment offers a best practice model of outstanding development which has been included in international marketing courses as a case study. In 2015 Media Investment was the first media agency to offer its clients complete services and exclusive instruments for programmatic buying. 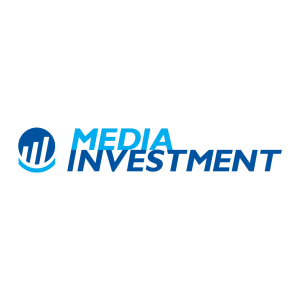 Media Investment brings forward the most innovative and efficient integrated media solutions through personalized strategies for each client, for each company and for each objective. Apart from traditional media services consisting of: strategy and planning, negotiation and acquisition, monitoring, content development and special projects, our interest extends to research, consumer habits analysis, segmentation of the target audience, strategic consultancy and developing proprietary media analysis tools.